I collect many items. 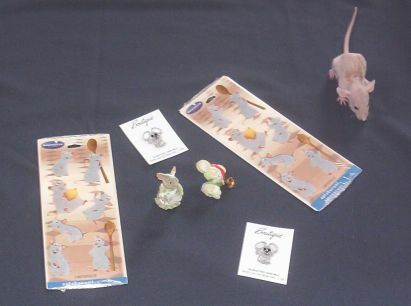 Among them are some rat shaped items and items with rats on them. 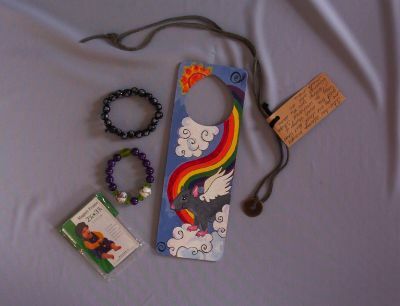 I have jewelry, rubber stamps, statues and more. 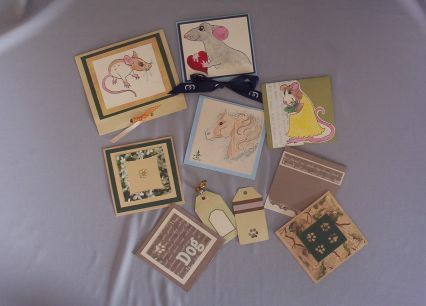 These are a few of the items I have that I have taken photos of..... we have moved, so when I find my Rattie Collectibles and take the photos I will post them here. 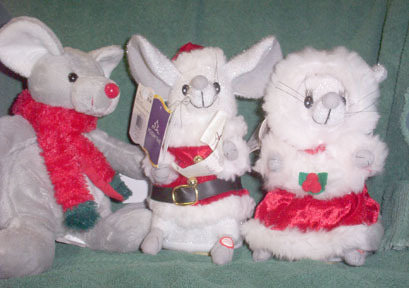 I have even more of the Rat Christmas Guys now. But I love these. 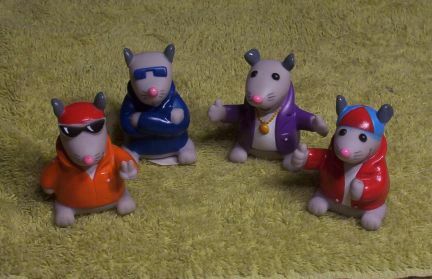 The two on the right have a button to push and they sing and move their hands. 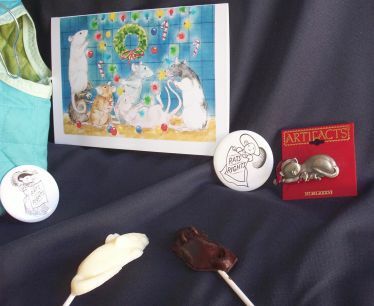 I love the Christmas Ratties and Mice!! 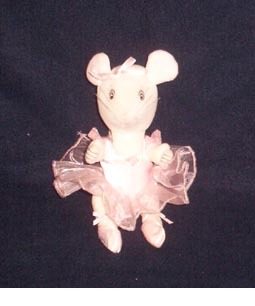 This one moves and sings....Cute, Cute, Cute!! 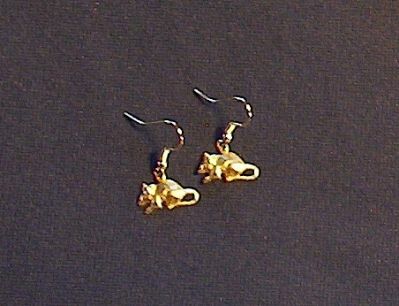 Aren't these earrings fun? 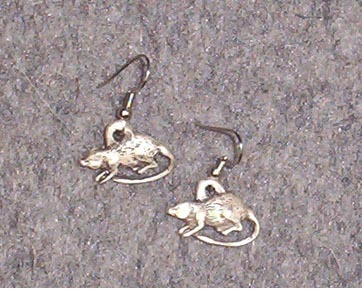 I sell some of these in our Rat Items For Sale page here at The Agile Rat. Isn't this guy cute. 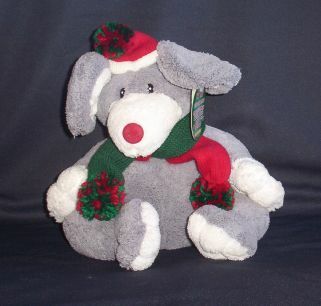 I bought him at Salvation Army for .25 I only wish they would have had more!! 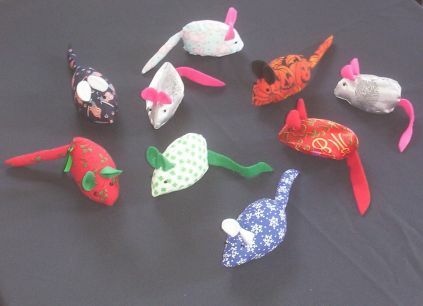 I make these little ratties in several prints I Like the holiday prints best they are just a fun thing I have more and need to update the photo. 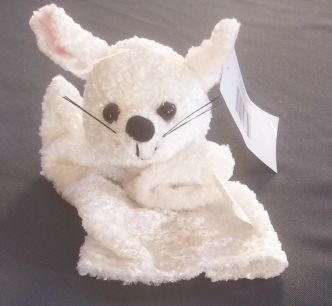 These are fun to set in areas of your home for the Holidays, places like little nooks and crannies and see who notices them. 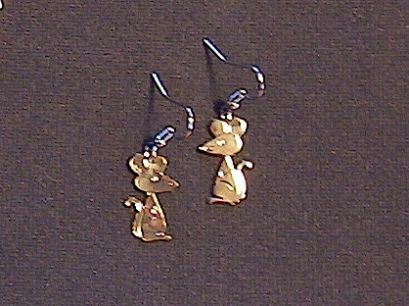 I do sell these on our Rat Item For Sale page under the My Rattie Collection. 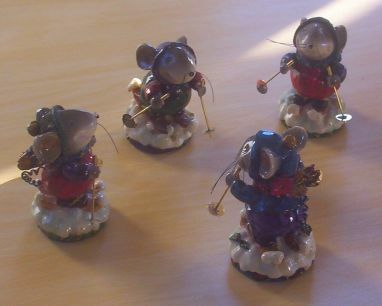 These little skiers were one of those items I found in a store here in NW SD and had to have them all!! 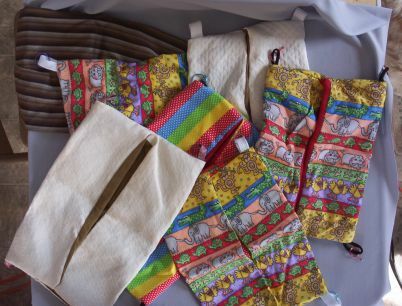 I also bought some to sell here at my website. This was a fun gift from a Secret Santa named Drusilla. Boy I love this stuff...ok? So the candy was eaten, but I wear that cute pin!! 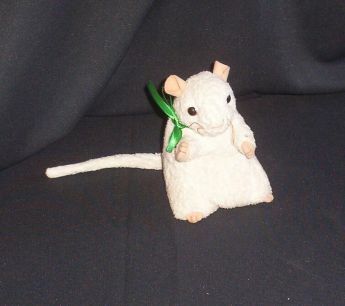 I found Cheezer at the Salvation Army Thrift Shop, the ty tag is gone and I added a green ribbon but he was not too dirty and kept in a non smoking home. 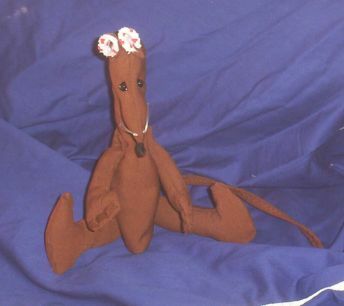 You know those "nutty" people that just love ratties and when they see an item shaped like a rat, or a stuffed rat, or a craft to make that is shaped like a rat, they just have to have it? Yeah, well, I am one. 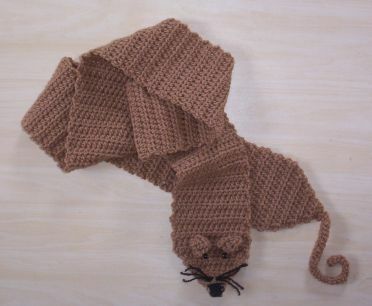 LOL I designed and made these Scarves and the Neck Warmer and will be selling them on my website. 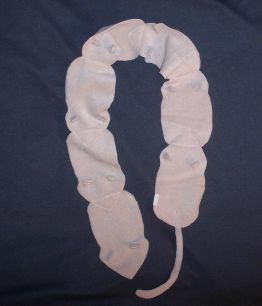 I also made myself a brown Neck Warmer I wear and love it!! It is probably my favorite of the three. 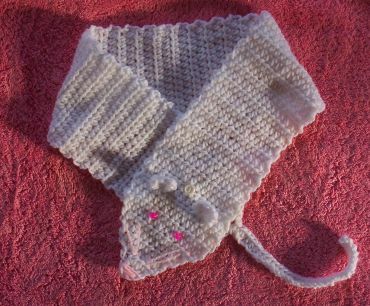 If you look close you will see a small button that buttons the Neck Warmer closed around your neck....warm and secure. 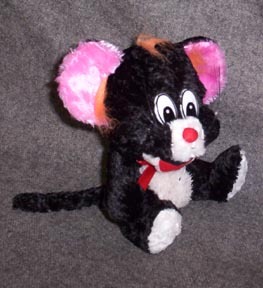 And along that same line...LOL....Yes, when I saw these little puppets,again, I needed one. This is a cute one. 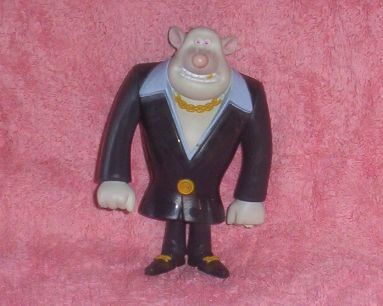 I bought it at the Salvation Army Store for .25 This is Whitey from the Movie Flushed Away. Deron, my husband, used to play the "Claw" game at a Taco Bell in Antigo, WI when we lived there. 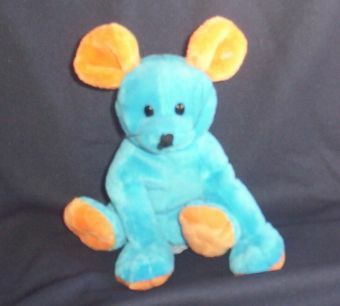 He was really good at it and many of my stuffed animals, including this little blue rattie, came from there. 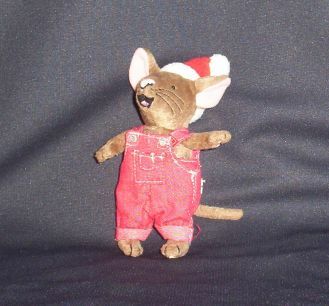 I bought this cute little "Kiss Me Rattie" at the Salvation Army Thrift store, quite the find!! 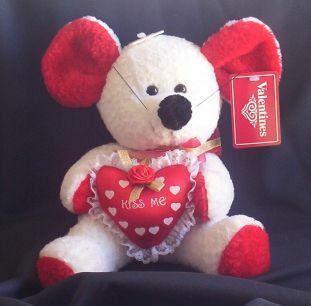 I have him set out right now since Valentine's day (at the time I bought him) is about 3 1/2 weeks away. This guy is fun. I made him just for fun for myself. 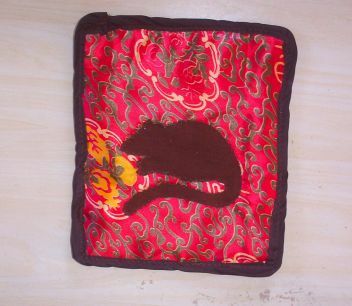 I found a tiny pattern for a Reindeer in an old magazine. 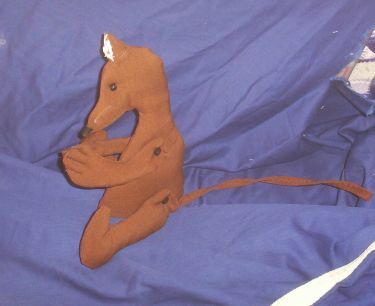 I thought.....if I changed the head a bit, made different ears, added a long tail and whiskers, changed the hooves to paws....so I got out the 1" square pattern paper and went to work. 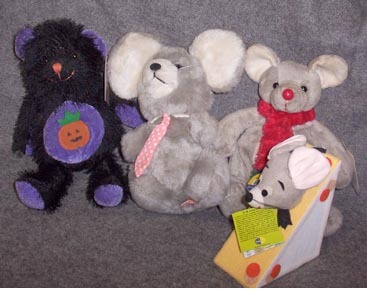 I have made a lot of stuffed animals (usually crocheted) when my kids we little, but I did not remember Jointing any of them. This guy was fun and he does bring a smile to my face. 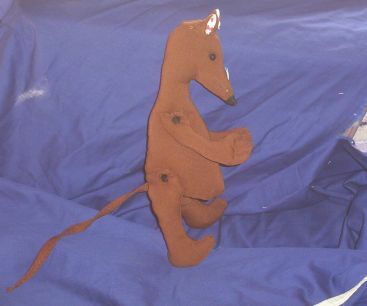 All three photos are of the same stuffed animal, I am just showing different angles and that it really is jointed. 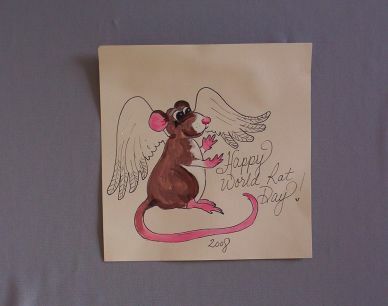 This group of items were my World Rat Day gifts from a rat loving friend in MN A person that has great art talent!! I love these KOOOOL RATS!! 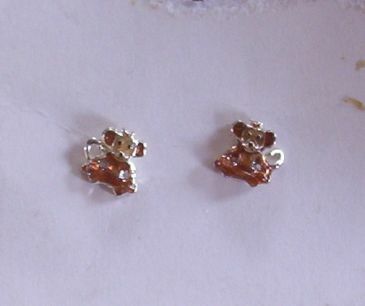 I bought these to sell, then kept a set for myself. they are so cute I have them on a book shelf in the living room.